No one has to change. Survival is optional. 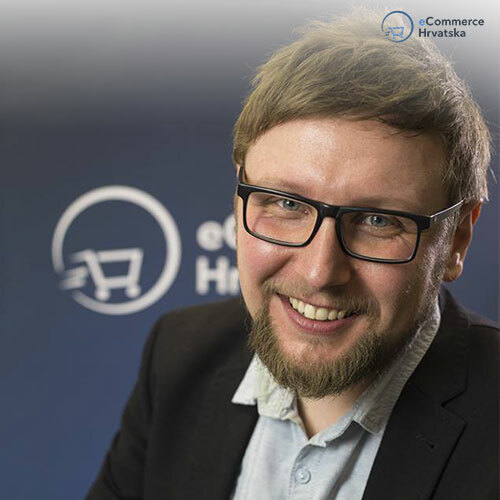 Marcel is President of the eCommerce Croatia Association that has more than 600 members, with 300 webshops among them. He has more than 10 years experience, from which he spent the last 5 helping retailers with developing, managing and promoting their online stores. Ecommerce stores he helped to build were awarded as best in the category. He regularly says: "If you dont have professionals working for you, all your other investments will fail. Invest in people and education or competition will crush you - no matter how big you are NOW".